Opened for Don Felder formerly of The Eagles in Park City 2018. I am a solo guitarist and vocalist who plays popular favorites spanning the past 40 years. I play music from classic artists such as the Beatles, to today's artists such as Ed Sheeran. The music I play sets the perfect ambiance for socializing without being overbearing. I am based in Salt Lake and I play many events here as well as all over the country. Whether your event is upscale and formal or laid-back and casual, I will read the crowd and play the appropriate music to make the event a success. I've been playing music professionally for over 20 years and I take pride in the fact that music is the one thing that I do very well and that comes naturally to me. Eric played for our small office Christmas party. He is really so good. It was perfect. Everyone loved him. He did a great mix of music and is very personable. I look forward to hiring him again! Thanks so much for having me at your Christmas party. It was a truly a pleasure to meet everyone. I appreciate your wonderful review! Thanks so much for the great review Alexandra. I really appreciate you guys allowing me to be a part of your event. You and Danielle are the best. I hope to work with you guys again! Eric was incredibly personable. His music was beautiful and rocks at the same time. He is worth every penny and more. He has a Facebook page with a few songs. That convinced me he is the one! Eric was the perfect entertainment for our 300+ person event. Great dinner music with some added fun, too! Eric is a true professional. My company was hosting an 80 person dinner party at a restaurant. Eric came early for set up, checked in with me to see what kind of music he should play for the crowd, and performed perfectly for our corporate dinner party. I would highly recommend him, and hire him for our future corporate events. We booked Eric for a corporate event last week He did an amazing job, arrived on time and was set up and ready to go when guests arrived. He was great to work with in the planning stages and responded quickly to my emails. I would re-book him in the future. He was so easy to work with and so so good! A great choice for any event! Loved having Eric play at our wedding and reception! Eric was so easy to work with right from the start. He was by far one of the most laid back and professional vendors that we got to work with. He gave an amazing performance that by guests are still complementing. We would defiantly recommend Eric to anyone who wants their wedding music to be a rememberable part of their special day. We had many compliments on Eric. He learned a couple new songs for us, and had great sound. Thanks Eric! Amazing performer! Everyone loved him. Eric performed at our reception and he was fantastic! Great voice, great guitar, and great song selection. Everyone raved about him. He had just the right volume where his music was present, enjoyable, but not overpowering. We will DEFINITELY use him again. Eric was as professional and talented as they come. He was on time, and set up everything himself. He delighted many guests, and learned multiple songs that the bride and groom had asked him to play in advance. Even though there was a bit of rain, he still managed to play, entertain guests, and keep things light while we tried to accommodate to our new weather. I would highly recommend him for your next event, he did a fantastic job. Thanks so much Hailey. It was a pleasure to meet all of you. Everyone was more than hospitable. Despite the weather issues the entire wedding still turned out great. I wish the bride and groom a lifetime of happiness! It was a pleasure having Eric Anthony at our Chick-fil-A Premiere Night event! All of our guests enjoyed his music and it helped to create the perfect atmosphere for the evening. I would highly recommend using him again! Eric performed at a Corporate Event for us and did an amazing job! Tons of compliments and perfect for the setting. We will definitely be using him again. Eric performed at a social gathering for a corporate function. His style of music was perfect for our event. He arrived early enough for set up and as soon as a few employees started to gather he began to play. Even when we had a group of nearly 80 people, you could still hear his music but it didn't overpower conversations amongst the group. We received a lot of great comments that having Eric attend our evening event was a nice touch. Thank you Eric! Thank you so much Barbara. It was an absolute pleasure meeting you and providing entertainment for your event. All the best for 2016! 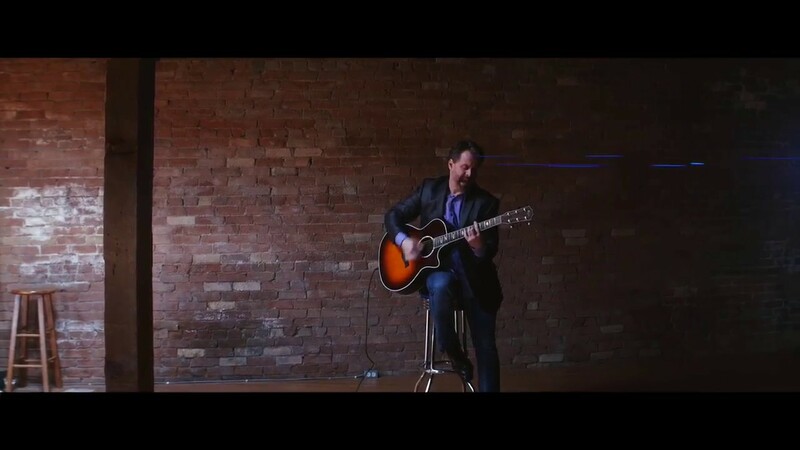 Eric is a professional singer guitarist that is friendly, easy going and very versatile. He can play mellow background music, upbeat music, or a mixture of both depending on what the event calls for. Eric plays classic favorites and contemporary hits from a song list of over 200 popular covers. He has developed a keen intuition and is great at reading a crowd, which allows him to make the right song choices to make any event a success. Eric performs at weddings on a regular basis. If a client has a few special songs that aren't on his song list he will be glad to learn them. If he is hired for the ceremony and reception, and they are in different locations, he can bring two sound systems to allow for a quick and smooth transition without additional set up time. Eric also plays corporate events and private parties. The majority of clients that hire Eric initially, continue to hire him year after year for their corporate and personal event entertainment needs. In fact he has several clients that have been booking him regularly for over 10 years. My name is Eric Anthony and I'm a professional guitarist, singer-songwriter, and session vocalist with over 20 years experience. Music is my full time profession and love what I do, and I think you will too! I am very versatile and will cater to your event needs, whether you need easy listening background music or upbeat foreground music, or a mix of both. I have a song list of over 400 popular covers from classic rock, pop, folk, country, etc. If desired, I can provide song lists and take requests as well. If you need a special song that is not part of my repertoire, just let me know and I will have it ready for your event! 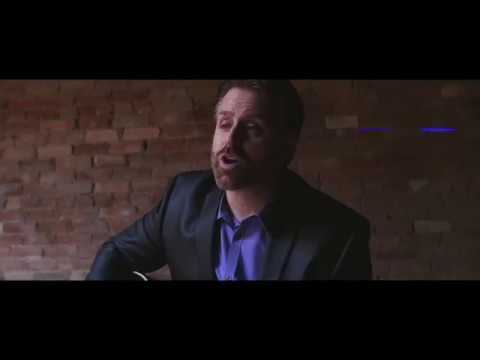 I play 5-6 nights a week in the Salt Lake and Park City area at weddings, corporate events, private parties, restaurants, etc. I also travel for events, which has been a highlight! I've traveled from LA to New York. When I'm not playing live music I'm composing music for film, TV and video games. My music has been featured on a CBS TV Show and I composed and sang the theme song for the movie "Down and Derby". 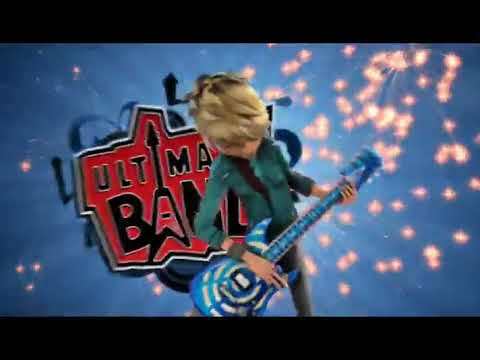 I was also chosen as the male lead vocalist for Disney Wii's Ultimate Band video game, where I sang 40 popular cover songs. Currently Scheels Sporting Goods is running a national online and television campaign called "Scheels Anthem" that features a song that I wrote and performed called "Do It." You can see clips on my Videos page. If you would like to hear more of what I do you can look me up on youtube under Eric Anthony. If you get a chance to visit my youtube, please take a moment to review the positive feedback I've received from youtube viewers all over this great world! Thanks so much for your time! Eric uses his own high quality sound system and microphone and does not require a sound system unless the event is in an amphitheater or a very large venue. The only requirement is a power outlet and he is ready to entertain.